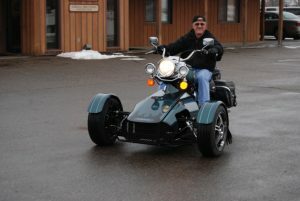 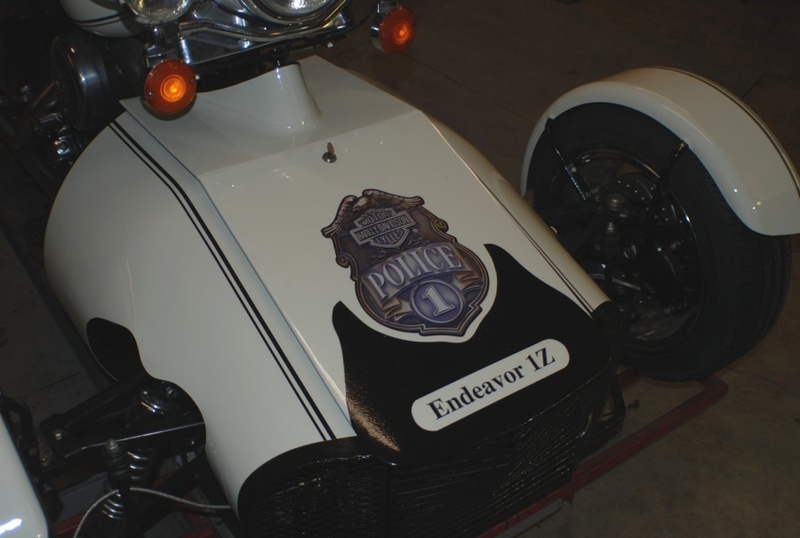 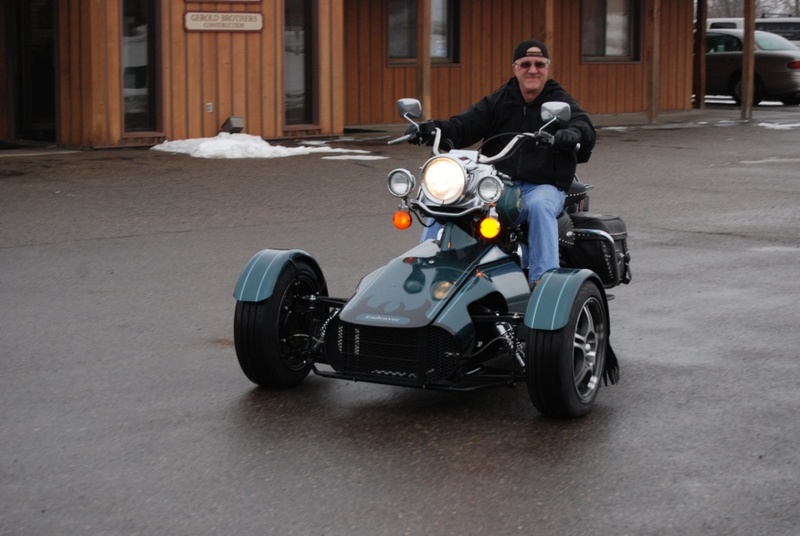 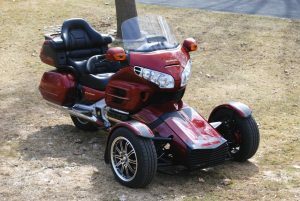 Reserve your spot for a reverse trike conversion today! You provide the bike and we provide the trike.The full price of a conversion is $9,200.00-$9,600, the $100 from this purchase is a deposit and will be subtracted from the total cost. Price varies according to motorcycle type, design and options. 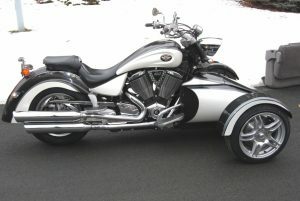 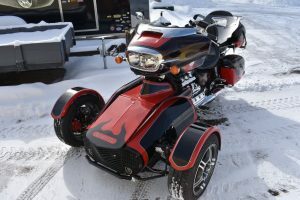 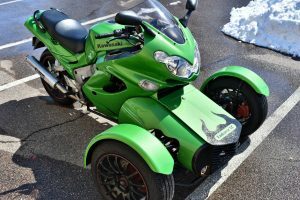 Reserve your spot for a Wheels forward SportTrike conversion today! 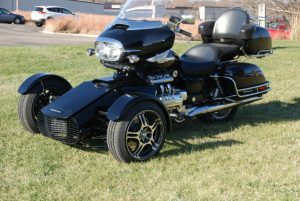 You provide the bike and we provide the trike.After reserving your spot we will contact you, go over the details and answer any questions you may have regarding the conversion. 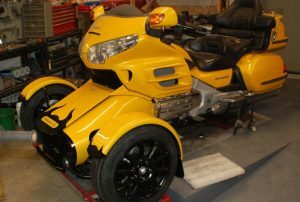 We’ll schedule a time slot for when we’d like the bike to be delivered and after that we’ll get to work. 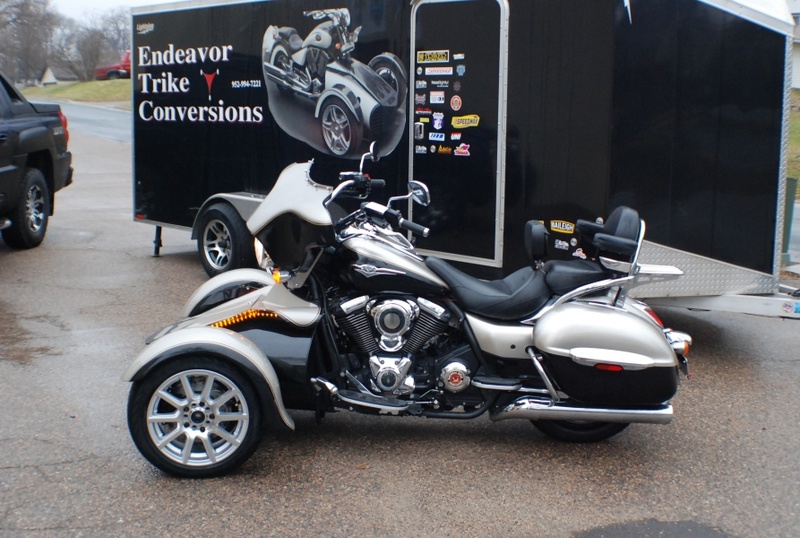 If you are able test rides are available so you may complete your review.The full price of a conversion is $9200 to $9,600.00 dependent on model and options, the $100 is a deposit and will be subtracted from the total cost.